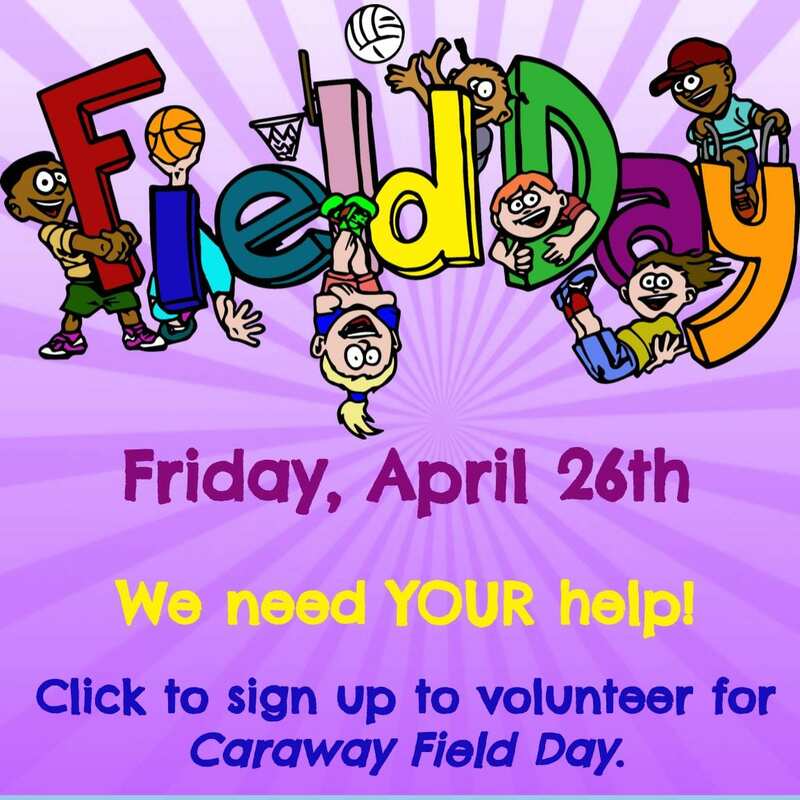 If you plan to volunteer during Field Day, please complete the required Background Safety Check required for all RRISD volunteers. 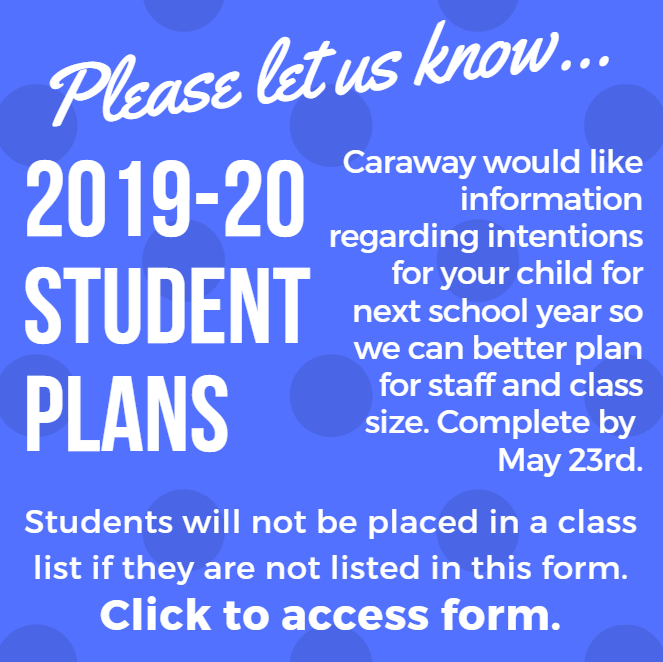 Caraway would like information regarding intentions for your child for next school year so we can better plan for staff and class size.  Please complete a different form for EACH child in your family that is currently attending Caraway (PPCD/Kinder-4th grade.) Your child will not be placed in a class unless we get confirmation that they are returning. 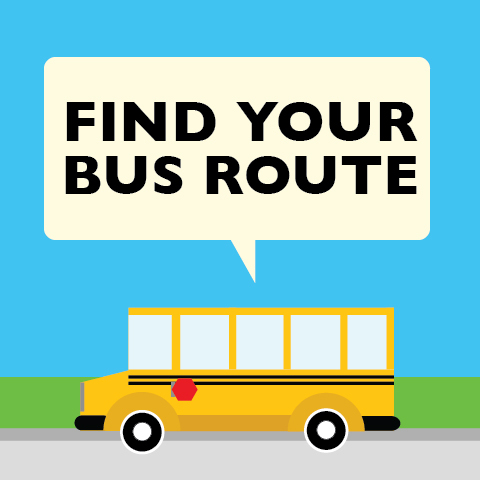 Click here to confirm your plans for the 2019-2020 school year. You can access the 2019-2020 calendar here. 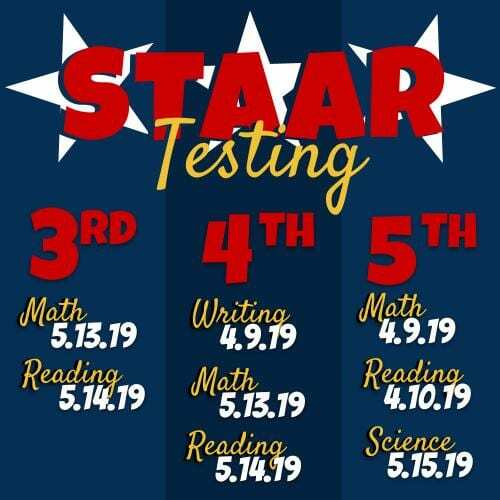 In May teachers, administrators, and staff will begin the process for creating class lists for the 2019-2020 school year. Parents feedback is a valuable part of this process. Please click the link below for the 2019-2020 parent input form. Save some time by pre-ordering your school supplies for the next school year. Click the link below for details. Attached to this newsletter you can find the full list. Do you have an incoming kindergartener? 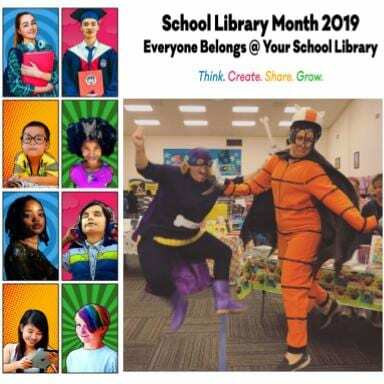 Have you registered for the 2019-2020 school year? Would you like to preorder your child’s school supplies for next year? See more information below. Click here to receive information on registering your child for next the school year. Click here to sign-up for kindergarten summer playdates. If you have a child who will be turning four by September 1, 2019, they may be eligible to attend prekindergarten during the 2019-2020 school year. 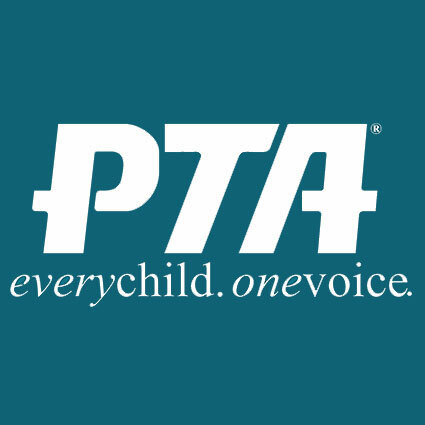 The PTA is excited to announce a continued partnership with 1st Day School Supplies. We have collaborated with 1st Day School Supplies to help parents and teachers get the exact supplies needed for next school year without the hassle and aggravation of shopping at local stores. We have found 1st Day School Supplies to be convenient, easy, and hassle-free. Welcome 2019-20 Kindergartners to Caraway Elementary! District page with more information regarding registration. Would you like to get to know other Kindergarten parents and children? If so, please complete the Kinder Play Date Form to be contacted regarding summer play dates and family outings with your child’s Kindergarten peers and families. It is always a good idea for students to be focused on their surroundings and personal safety. 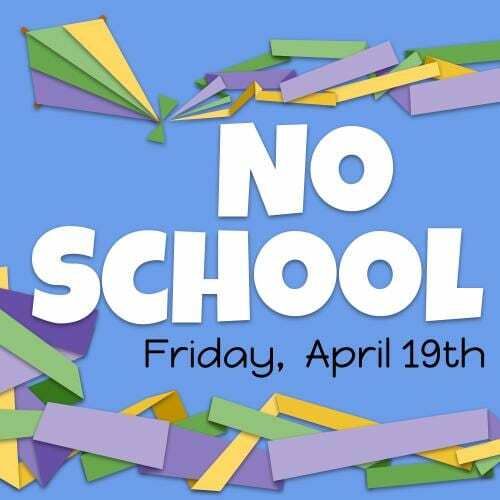 We would like to take this opportunity to ask our parents to speak with their students and encourage them to take the necessary precautions to stay safe. Always walk or bike with other students. Be alert to what is happening and who is around you. Never talk to a stranger or go near a stranger’s car. Never accept rides from a stranger; If a stranger approaches you, scream and run. Find an adult you know and report what happened immediately. During the morning drop off time, please be mindful about parking along Carlwood Drive. We have several students and families who bike to school. There have been a couple of “close calls” with car doors this week. Additionally, when cars park on this road it narrows the street for cars that are trying to drive through, which in turn narrows the available room for our student cyclists. We suggest that you park along one of the side streets such as Vallecito Drive or Deadoak Lane. When leaving Caraway, please do not attempt to make a left turn out of the main driveway. This will keep our traffic moving smoothly and help the crossing guard safely get students across the street. Please do not hesitate to call us at 512-464-5500 if you have any suggestions or concerns. Thank you for your support and assistance.